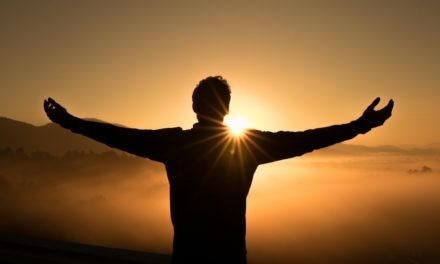 The second edition of Dr. Wong’s edited volume, The human quest for meaning: Theories, research, and applications, is now available on Amazon.com. Reference: Wong, P. T. P. (Ed.). (2012). 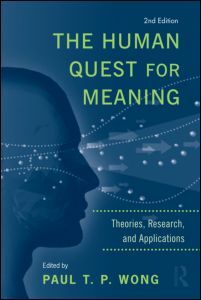 The human quest for meaning: Theories, research, and applications (2nd Edition). New York, NY: Routledge.